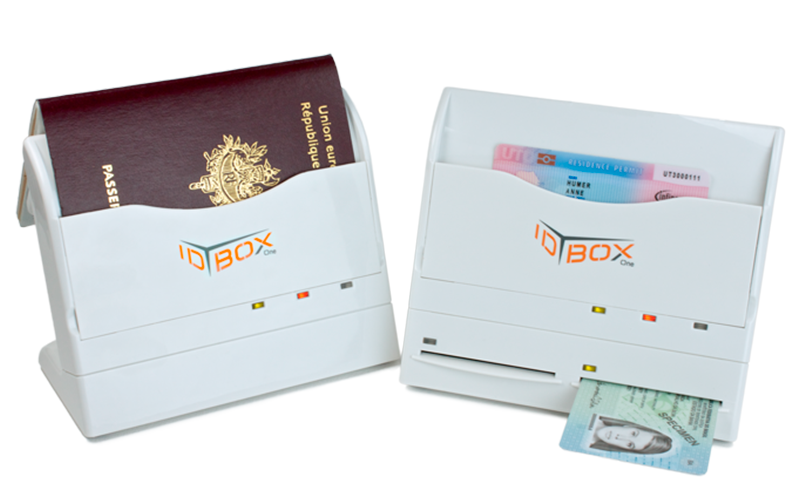 D BOX – ID BOX is a solution scanning the MRZ /machine readable zone/ of ID cards, passports and other types of ID, compatible with ICAO, i.e. all international passports and more than 140 types of ID around the world. Combined with the integration software STS MRZinput PRO, the read data is automatically populated in different types of software products. The technology is widely used in hotels, car rentals, tour agencies, banks and state institutions. ID BOX is offered in two other versions, available to read the RFID chip from the ID, e.g. 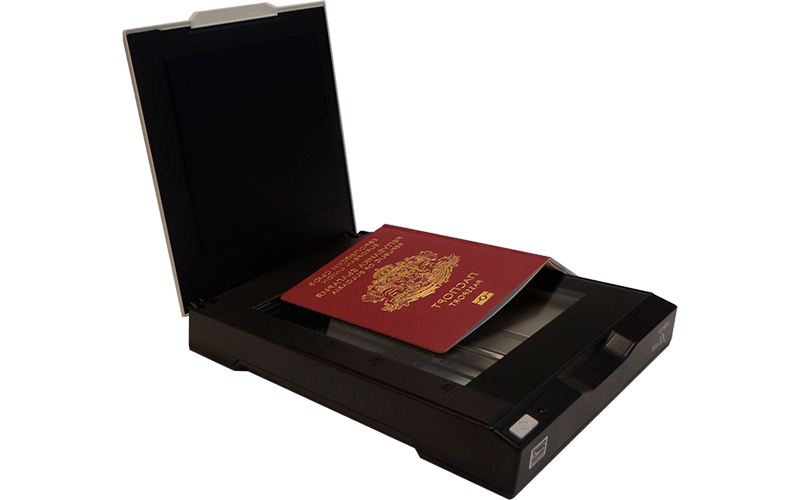 international passports, where the photo is extracted in digital format – ID Box 121. In countries where ID are combined with ChipSAM cards, ID box 151 can be used for reading data out of the chip. STS MRZinput Pro integration software also reads and populates data from other MRZ reading devices. Full list of compatible devices you can find in Support. If you are interested in using the software with a device out of the list, please contact us for more information. We, Smart Tech Systems, are ready to add devices on clients’ request.